The Royal Collection is one of the most wide-ranging collections of art and artefacts in the world, and it provides an intriguing insight into the minds of the monarchs who have assembled it. 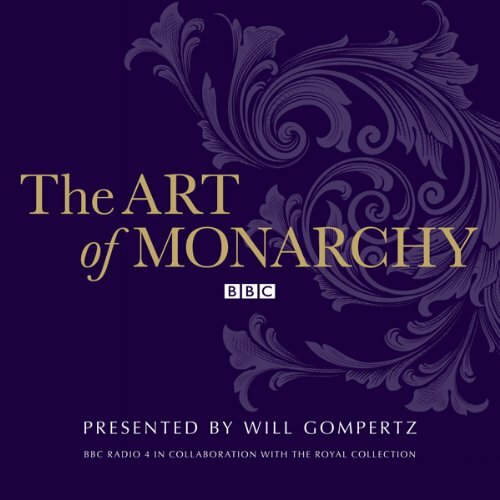 In this series, BBC Arts Editor Will Gompertz examines dozens of these unique objects, in a quest to "use the collection as a prism through which to better understand the art of being a monarch". From intimate portraits to epic tapestries, from the Coronation pen to the Investiture sword, from a treatise against Martin Luther to the first televised Christmas message, each has an absorbing history. Famous objects such as the Gold State Coach and the Imperial State Crown rub shoulders with lesser-known but still fascinating artefacts, such as the Exeter Salt and the Wriothesley Garter Book. With the help of historians, academics, and Royal Collection curators, Gompertz selects choice items to find out what secrets they reveal about the art of monarchy.